Essential fatty acids, or EFAs are fatty acids that couldn’t be synthesized and must be ingested in foods by animals. Lacking of EFAs in dogs and cats would cause skin problems such as pruritus and crusts. There are fewer omega-3 fatty acids and more omega-6 fatty acids in dogs’ and cats’ daily diets. It’s important to add omega-3 fatty acids especially for animals with skin diseases. 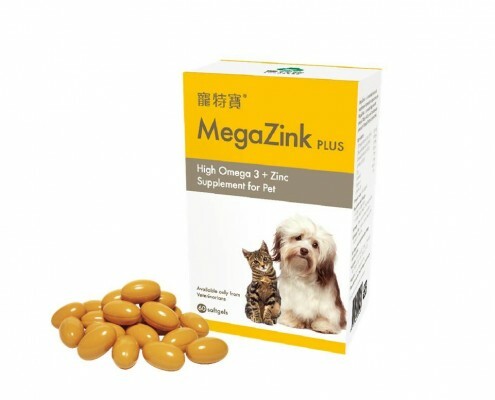 MegaZink plus has high quality omega-3 and zinc additionally to help improve skin health and metabolism. 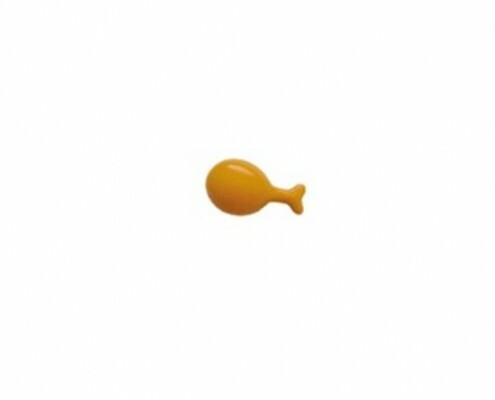 ~Super small round or fish-shaped softgel for convenient feeding. Beneficial supplement for skin redness, inflammation, pruritus and scaliness. Help in the management of cardiovascular diseases in pets. Direction for use: once daily or use under the veterinarian’s instructions. Allergic dermatitis (AD) or atoty is a common cause of skin conditions in dogs and cats. Supplement of dietary omega-3 fatty acids as an adjunct to atopy treatment or inflammatory condition has been suggested by the textbook of veterinary internal medicine. Seborrhea is characterized by a defect in skin keratinization that results in increased scale formation, accompanied with excessive or scanty secretion of the sebaceous gland and often secondary inflammation and infection. Primary idiopathic seborrhea is a skin disease seen in dogs and rarely in cats. Secondary seborrhea, in which a primary underlying disease causes similar clinical signs, is more common than primary seborrhea. 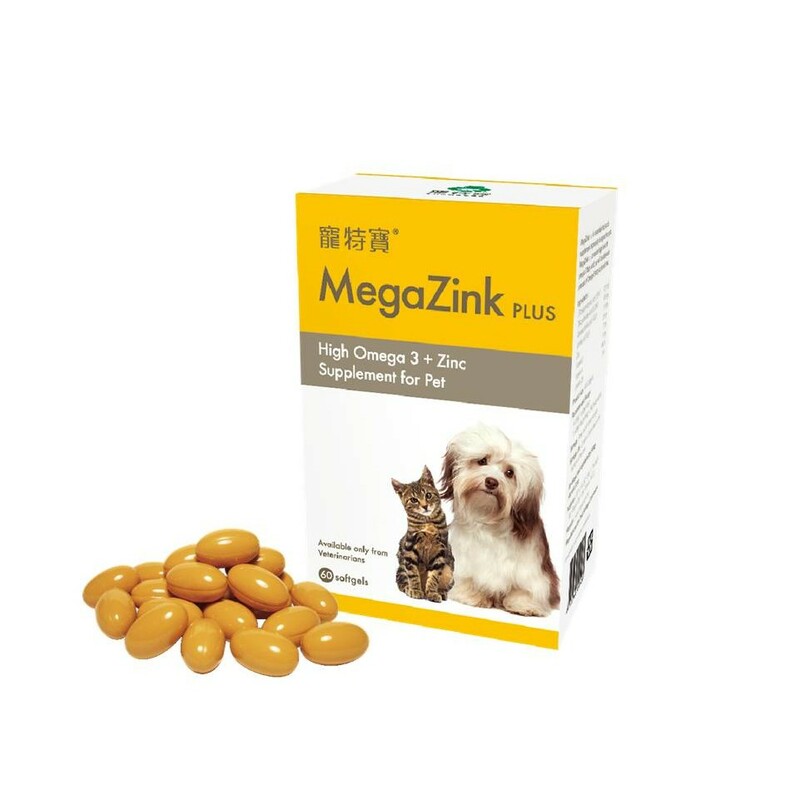 MegaZink plus could help to regulate the secretion of sebaceous gland and ease inflammatory skin. Supplementation of omega-3 fatty acids has been proved by scientific literature is beneficial for dogs with heart diseases. 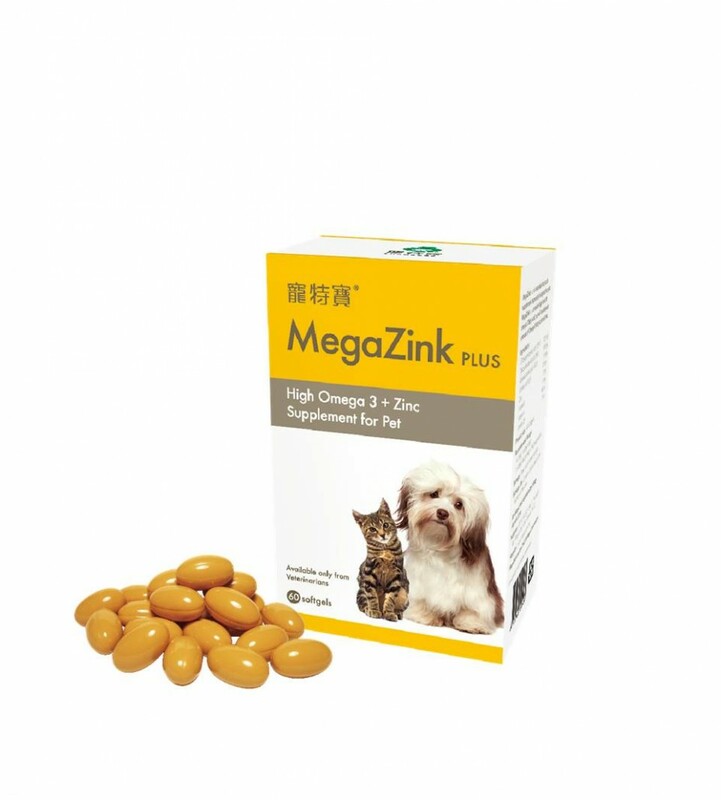 Omega-3 fatty acids help to decrease the cytokine production in dogs with congestive heart failure and improve cachexia.